VIEWS, VIEWS, VIEWS!! 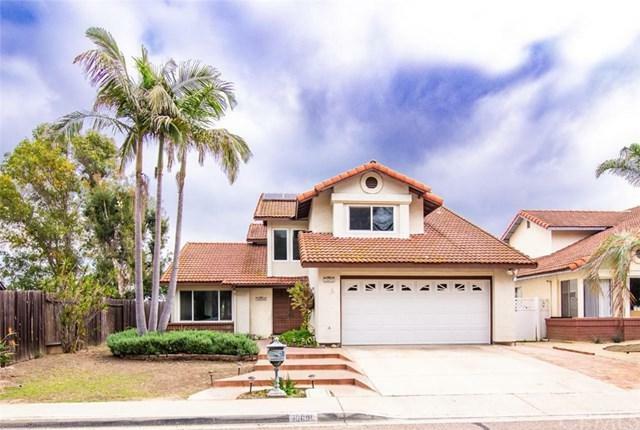 This four bedroom and three full bath home is set in a perfect location for unobstructed sunrises where you can even enjoy Fourth of July fireworks from your backyard! The home features a gorgeous gourmet kitchen with all stainless steel appliances including a Kitchen Aid gas range with griddle, custom cabinets with pull out shelves, warming oven, double convection ovens, granite counter tops, wine fridge in island, brand new pot filler, and an extra sink prep with garbage disposal i VIEWS, VIEWS, VIEWS!! This four bedroom and three full bath home is set in a perfect location for unobstructed sunrises where you can even enjoy Fourth of July fireworks from your backyard! The home features a gorgeous gourmet kitchen with all stainless steel appliances including a Kitchen Aid gas range with griddle, custom cabinets with pull out shelves, warming oven, double convection ovens, granite counter tops, wine fridge in island, brand new pot filler, and an extra sink prep with garbage disposal in island. The kitchen overlooks the family room with a floor to ceiling brick fireplace perfect for entertaining. From the dining room you can enter the backyard through French Doors to find a large patio area, brand new fencing, 2 plum trees, and a lot that is uniquely set lot to where you donÃƒÂ¢Ã¢â€šÂ¬Ã¢â€žÂ¢t look into any neighborsÃƒÂ¢Ã¢â€šÂ¬Ã¢â€žÂ¢ windows. 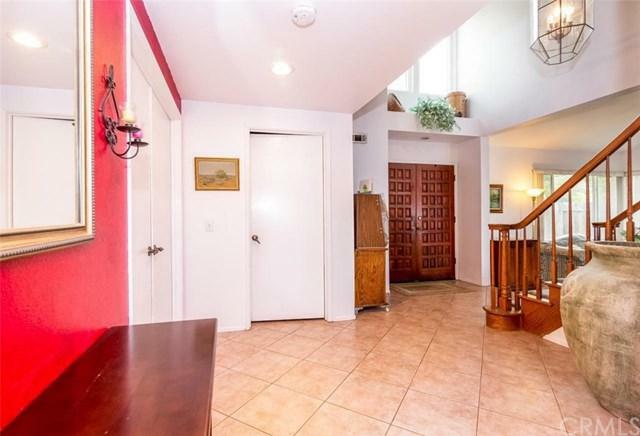 Upstairs you will find the over sized master bedroom with amazing views to the east. Attached is the master bathroom complete with upgraded granite vanity with dual sinks, wet room with separate tub and shower, and custom closet. The remaining bedrooms upstairs share a hall bathroom that features a new bathtub surround. The home also has PAID OFF SOLAR with 18 solar panels to cover the cost of those rising electric bills. 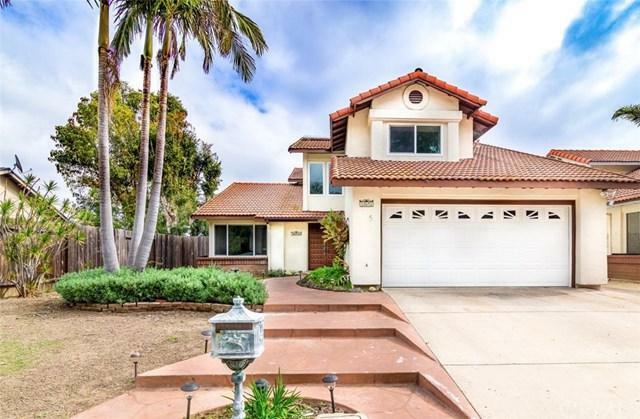 Located within the astounding Poway School District (Los Penasquitos Elementary, Black Mountain Middle School, Mount Carmel High School) and easy freeway access this home is a MUST SEE!